23. 02. 2015 is not far away! Social Samosa will be there and we want to talk to you. We are launching our Youtube channel soon and will be interviewing our fans! Follow our Social Media Week, Bangalore journey on Twitter. We will also live blog the event. 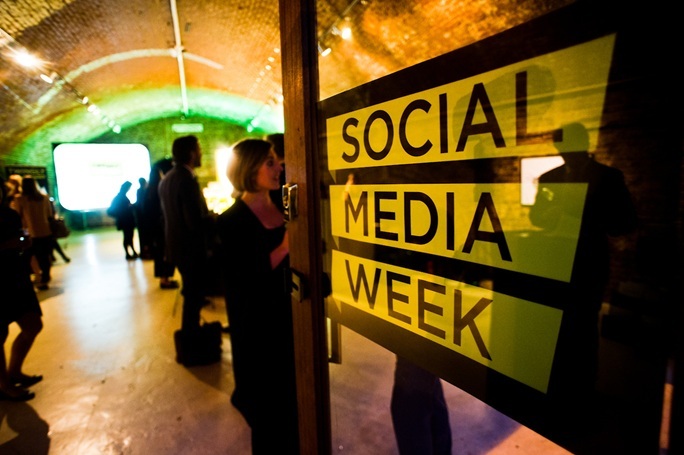 Let us know where you are at #SSSMW.